It’s easy to do! Simply follow these four steps…. A little about this great book: When Women Pray: Eleven Catholic Women on the Power of Prayer, edited by Kathleen Beckman, is a book that will inspire a new outpouring of prayer for healing and holiness. This timely work proclaims the joy of prayer and wealth of grace entrusted to praying women. Through poignant personal stories and Church teaching, eleven Catholic women magnify the Marian vocation of living as contemplatives in action. Gather some friends together and meet in person to read and discuss When Women Pray. We are here to help – WINE makes it fun and easy to do! 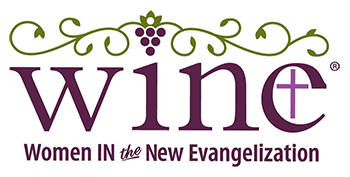 GROUP LEADERS: If you are leading a book club small group, be sure to click the box on the Fall Book Club email form and sign up as a WINE ENTHUSIAST, which will allow you to receive added support. WINE encourages you to join the conversation! Studying the faith with others has so many incredible benefits including encouragement, accountability, new found friends, and it is fun – just to name a few! This supportive community brings women together from across the country (and the world) who are reading When Women Pray? Whether in a WINE group, or on your own, each Sunday from October 1st to December17, you will receive a WINE email with reflections written by our dynamic team. These reflections are to guide you in your reading and help you create a fruitful small group experience. On our fall book club blog page, the comment section will also be a place to share your thoughts. If you are on Facebook, search for “WINE Book Clubs” and request to become a member of the lively, interactive, and uplifting book discussion! 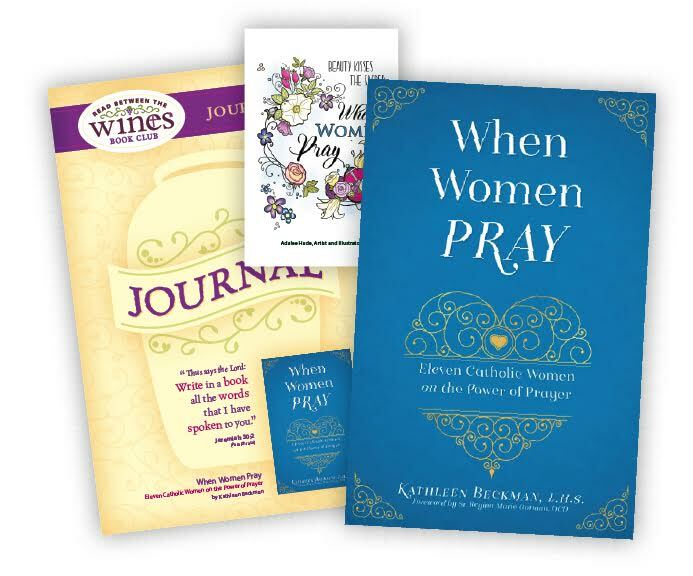 The When Women Pray journal provides encouragement and support to build a daily practice of prayer. What can we do to prepare our hearts to embrace the ‘check your heart’ section next week?